Ryuji Ikoma remembers his first experience with sake all too well. Considering Mr. Ikoma runs a website advocating for sake’s rightful place among mainstream beverages and has tirelessly toured Japan’s sake breweries looking for the very best to partner with for his premium sake brand (more on that later), it’s clear Ikoma’s views on the drink have changed. “It was delicious!” Ikoma exclaims, giddy with the memory of his first brush with the good stuff. 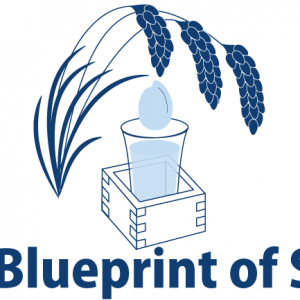 And just like that, Ikoma became not only a sake believer, but a sake evangelist, starting SAKETIMES (the website you’re reading) to spread the gospel of sake and embark on a journey to find the best that Japan’s sake breweries had to offer. Ikoma established Clear Inc. in 2013. 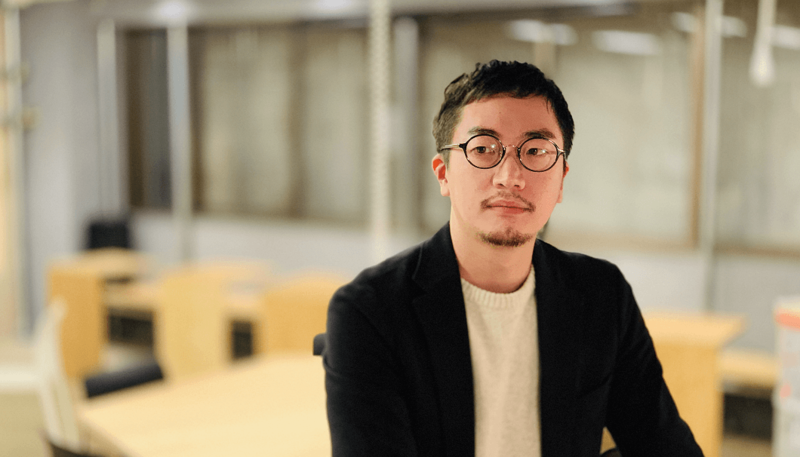 He launched SAKETIMES in 2014, as he felt that the first step was to provide to the masses with a proper source of information about the beverage, a platform for educating several generation of Japanese. Ikoma and SAKETIMES’ writers, over the course of four years, have visited and covered a staggering 400-plus sake breweries, building both abundant sake knowledge and a wide-ranging sake network – all leading up to the 2018 launch of the premium sake brand, SAKE100 (pronounced “sake hundred”). 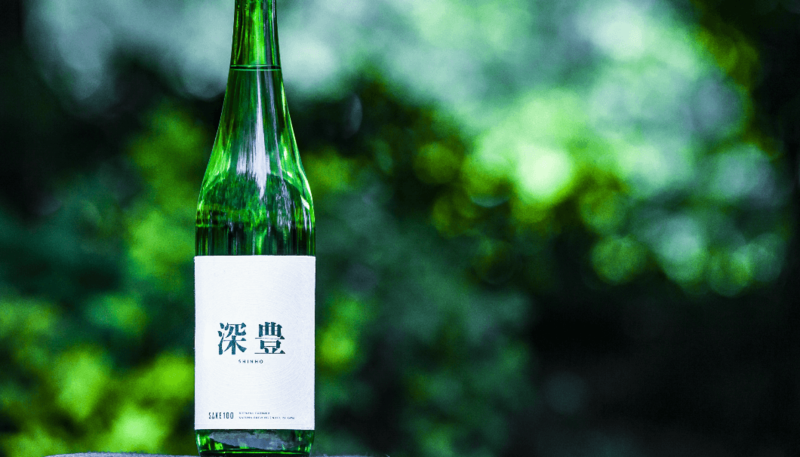 Ikoma’s SAKE100 is the ultimate manifestation of the man’s sake mission; a luxury sake brand cultivated in partnership with Japan’s most inspiring breweries, producing bottles for the label in categories that the collaborating breweries specifically excel in. 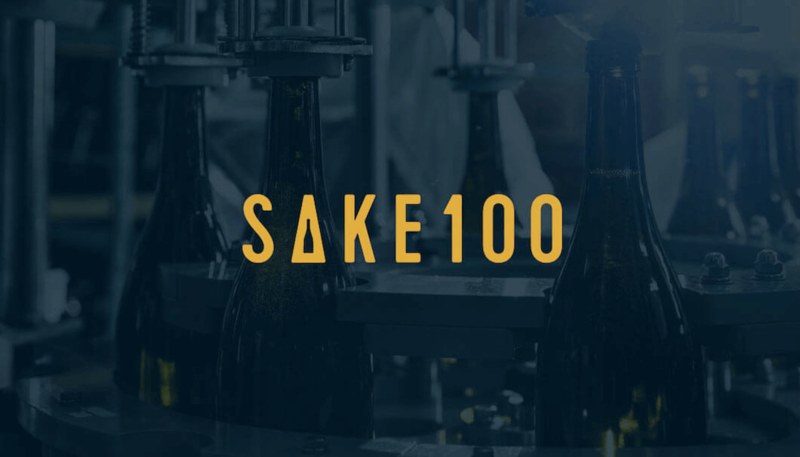 The SAKE100 logo. The “A” enshrines the image of a sake bottle, while Ikoma says the “100” is to invoke a sake that won’t lose its luster, even over 100 years’ time. “It feels kind of like writing love letters,” Ikoma laughs. His passionate pitch and dedication to these producers have gained SAKE100 a network of breweries that are now bringing to fruition a line of utterly unique, top tier sake labels. Yet despite all this talk of SAKE100’s premium credentials, “premium” is a category that has yet to establish itself in any real meaningful way in the current sake market, both in Japan and abroad. Unlike wine and certain other spirits, sake hasn’t historically commanded eye-bulging premium price tags; even bottles of legitimately top-quality sake that earn a high theoretical asking price sell at cut-rate figures compared to their grape-based distant cousins. In Japan, most breweries struggle to sell anything more than 2,000 yen (about $18 US). Ikoma thinks premium sake – the real quality stuff – deserves to be valued at what it’s worth, but that requires side-stepping decades of industry politics. 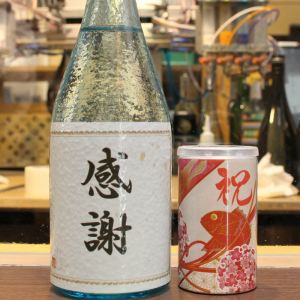 As most sake producers historically have little to no experience in marketing their product and pricing it accordingly as a result of this long-held relationship with the wholesalers, makers are generally tethered to the current system for survival, with no choice but to acquiesce to these demands, further resulting in a market that favors lower costs, irrespective of whether a particular sake has market potential for a price tag more befitting its quality. With SAKE100, Ikoma’s found a stunningly simple way to break the mold: online retail direct to the consumer. Working in tandem with breweries and cutting out the middle man, Clear Inc. not only avoids market fluctuations dictating prices, it also delivers sake that’s shipped from source to buyer in strictly temperature-controlled environments, without having to worry about how the product is handled at the various links along the chain. While hardly groundbreaking, for an industry being stifled by culturally accepted standards and the long-held political relationships that go along with them, in the world of sake, direct-to-consumer is revolutionary. 深豊 -Shinho-, a SAKE100 junmai label made from sake rice grown on a once-abandoned rice field, giving drinkers a taste of new beginnings. “There are certain sake, just like wine, that only improve with age. There are sake that are better after five, 10, 15, 20 years. 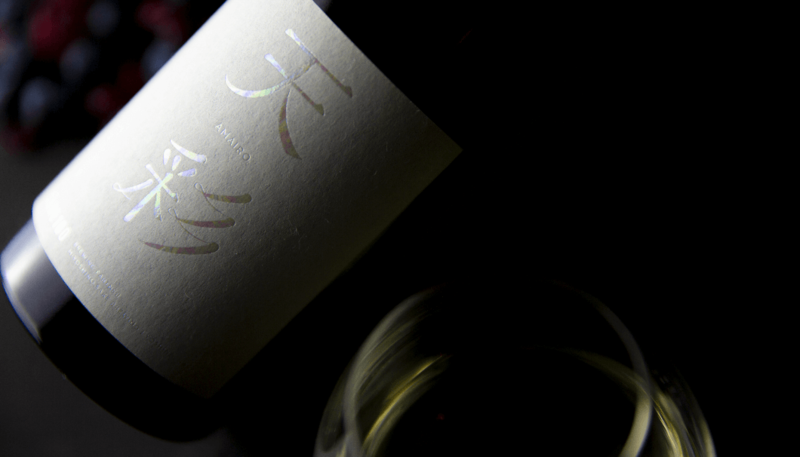 ‘Vintage’ is a word that tends to come up with wine, but it’s arguably just as true for sake. Depending upon the nature of the sake, each is going to mature better under unique and specific conditions,” Ikoma explains. 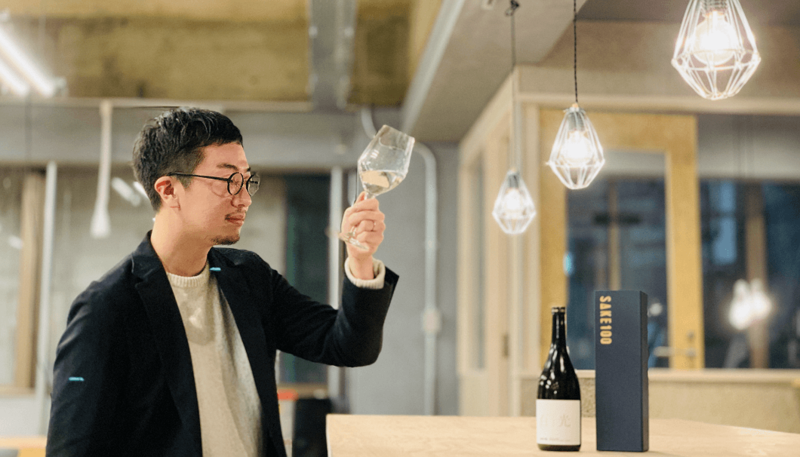 “You put all these things together and you have in sake a product with more than enough variables and nearly infinite untapped potential to communicate a breadth of value on par with what you would find in, for example, the wine market,” he concludes. 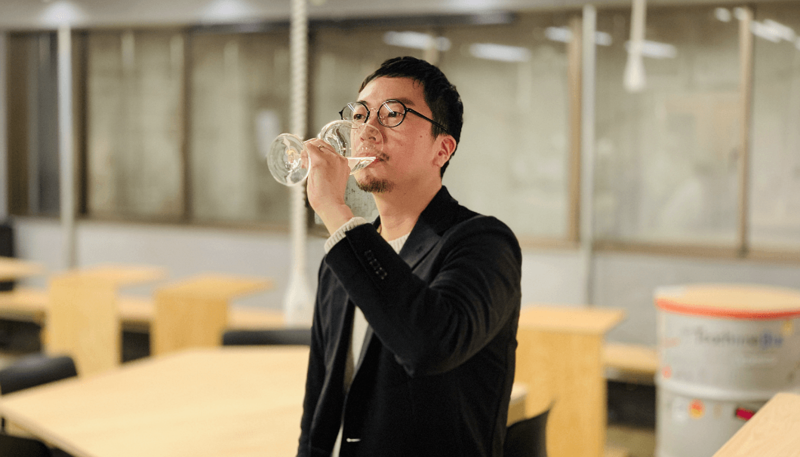 With SAKE100, Ikoma aims to raise the bar for how we talk and think about sake, not only in Japan, but worldwide. 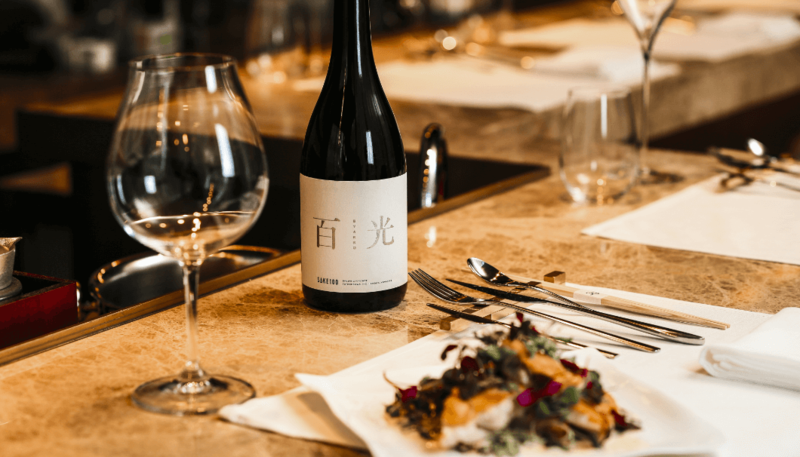 SAKE100 is currently available in Japan and in preparation for further availability across international markets through a dedicated retail site and, eventually, luxury dining establishments. But, there’s still a problem with the way sake is talked about and enjoyed in countries outside Japan that could severely limit SAKE100’s scope without a major sea change: sake is still seen abroad almost exclusively as a novelty to be enjoyed alongside Japanese food. Sushi and sashimi are still the default pairing for sake internationally. SAKE100’s lineup will encapsulate this deep variety of sake, Ikoma tells us, ensuring consumers can pair with ease. 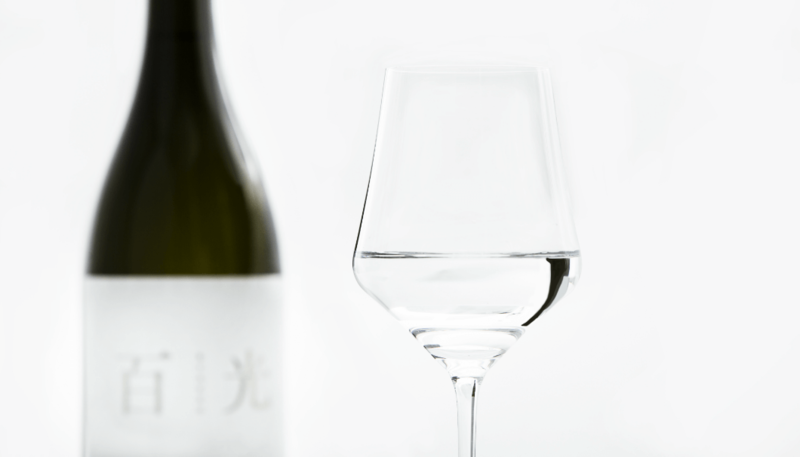 百光 -Byakko-, SAKE100’s flagship label. A limited run for crowdfunding backers met its funding goal in just three hours. SAKE100’s 天彩 -Amairo- dessert sake – a rich, sweet sake with a hint of tanginess evocative of natural honey. Despite more recent attention abroad, sake and the SAKE100 brand face an uphill battle in competing with traditional “global” beverages like wine and whiskey. But, sitting down with Ryuji Ikoma, it’s also clear that, in him, sake has an enthusiastic and staunch advocate that truly wants the world to give the drink a chance – like he did, years ago. 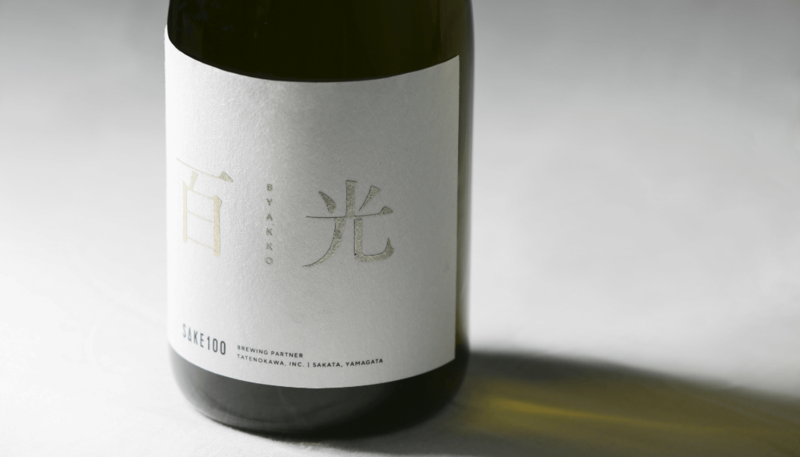 SAKE100 is available for order at the official website here. 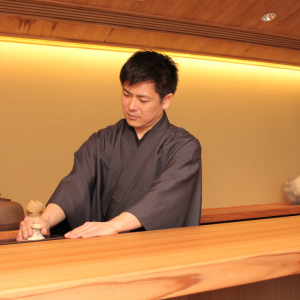 *SAKE100 was created by SAKETIMES parent company, Clear Inc., of which Ryuji Ikoma serves as CEO.